Sometimes the bad thing is when we say "at least we have..." If we didn't have that perhaps more changes will come lol. The Canucks, Flames, and Oilers are going to keep taking point from each other and end up screwing each others chance of making the playoffs. Is that a picture of a new Smash Bros arena or something? Nah, it's 8 characters I never thought would be in a game together. 8 player battle is possible. The all pokemon matchup is kinda fun too. Nice! I will be able to buy nice things eventually. Started working at a CA firm. Mako, is this real life??? 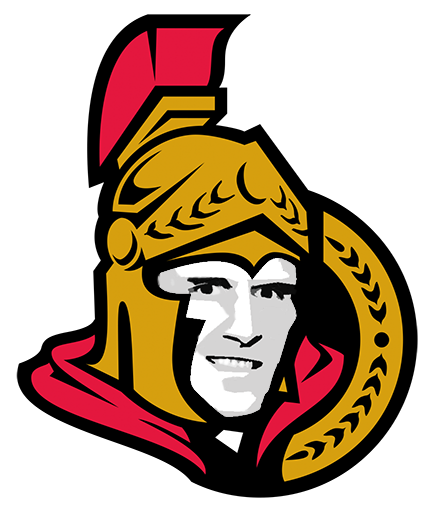 Dumped Cowen, Greening, and Michalek in one trade. I didn't think it would be possible. So everybody is happy then woohoo.